Not Seedha Saadha: 8 On-Screen Avatars That Prove Akshay Kumar Is The Jack Of All Genres! A complete outsider to the Hindi film industry, Akshay Kumar made a mark back when nepotism was at its peak. With Sanjay Dutt, Anil Kapoor and Salman Khan as competition, it took a lot more than just acting for this man to stand out from the crowd. The actor is a trained martial artist and a certified chef but chose to begin his acting career because that's where his true passion lay. 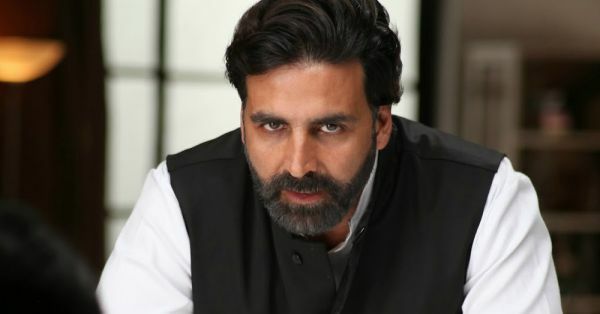 Rajiv Hari Om Bhatia aka Akshay Kumar (that's a mouthful) has completed over 2 decades in the industry and seems like there is no stopping him now. Today, he turns 51 and over the years, he has created quite a versatile profile for himself. From action to comedy and drama, there is no genre the actor has left untouched. On the personal front, his marriage to Twinkle Khanna is truly couple goals and the two are supportive of the decisions their significant other make. On his birthday, we take a walk down memory lane to rediscover his roles in movies where he defied his real-life good boy image and embraced the not-so-seedhe-saadhe-Akshay. 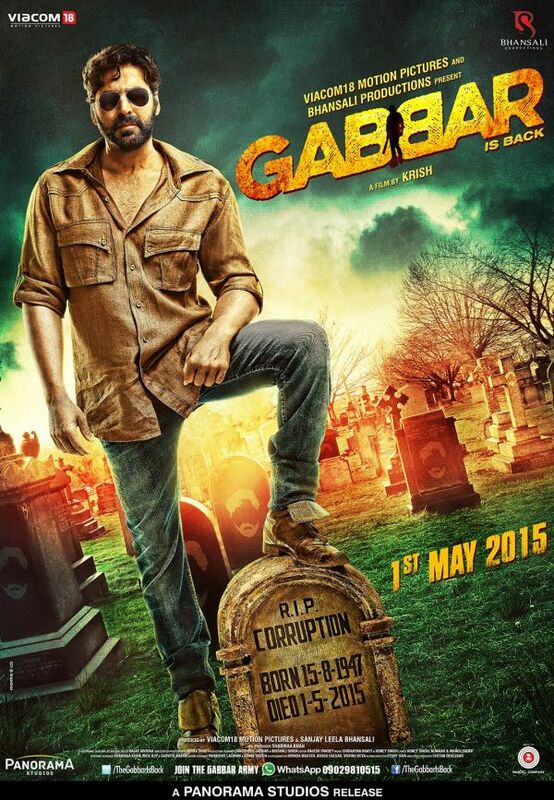 Akshay plays a ruthless professor who seeks revenge for his wife and the loss of their child in Gabbar. Personally, I find this one of his finest roles and though it wasn't a commercial success, his pairing with Kareena was once again a hit. In an unforgettable role, Akshay Kumar showed his comic side while playing Raju, a con who can't seem to get anything right. This role not only led to a cult film series but also established his place in the genre of comedy in Bollywood. 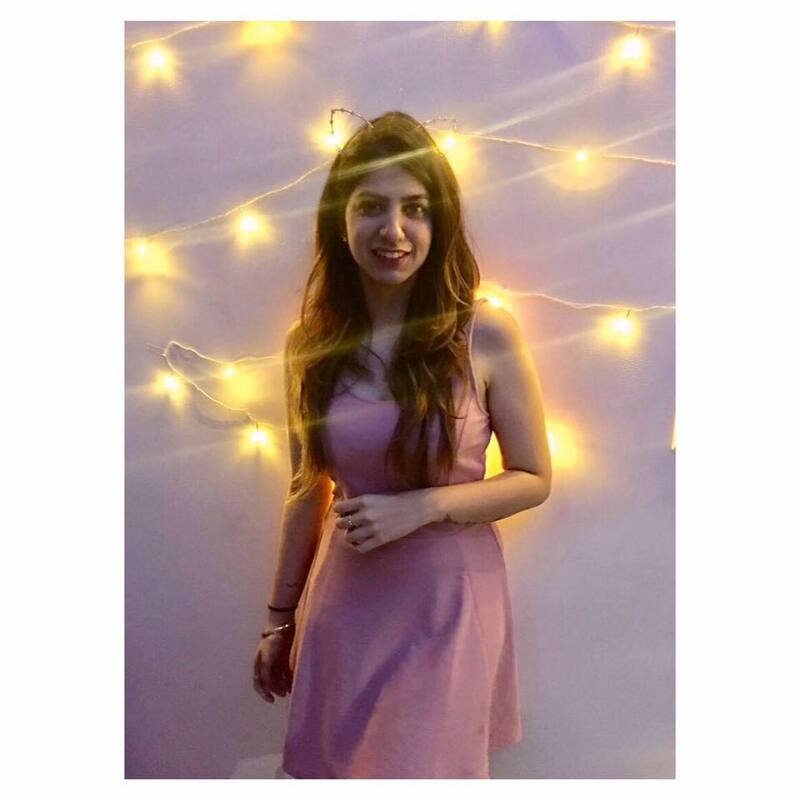 This film had Akshay Kumar playing 'the other man', a struggling musician who becomes a star and comes back into his ex-girlfriend's life post her wedding. It was a scandalous topic in the Hindi film industry but he managed to grab eyeballs with his impeccable sense of style and candor. 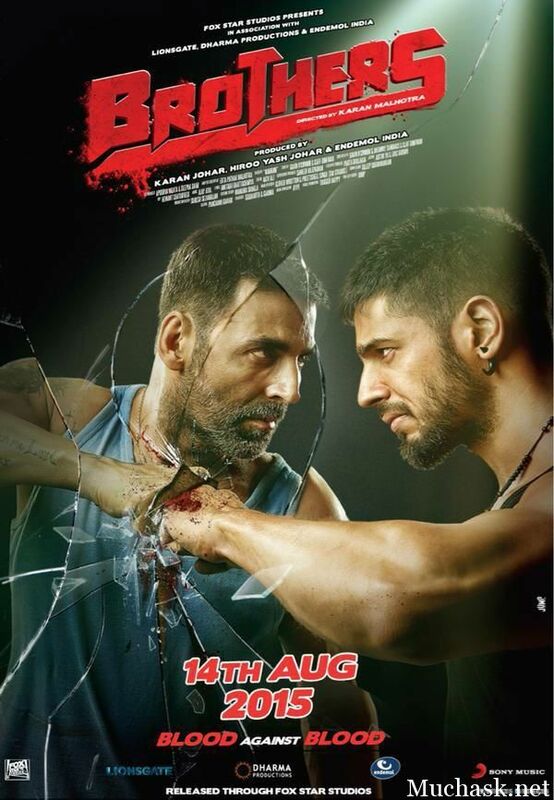 A role right up his alley, Akshay Kumar played a Mixed Martial Arts (MMA) fighter who finds himself in the ring against his step-brother, played by Siddharth Malhotra. The film was shot beautifully and though not a commercial success, his training was definitely put to great use. With Govinda by his side, Akshay Kumar's comic timing in this movie set him apart. It is one thing to be funny and another to be as funny as Chi Chi! 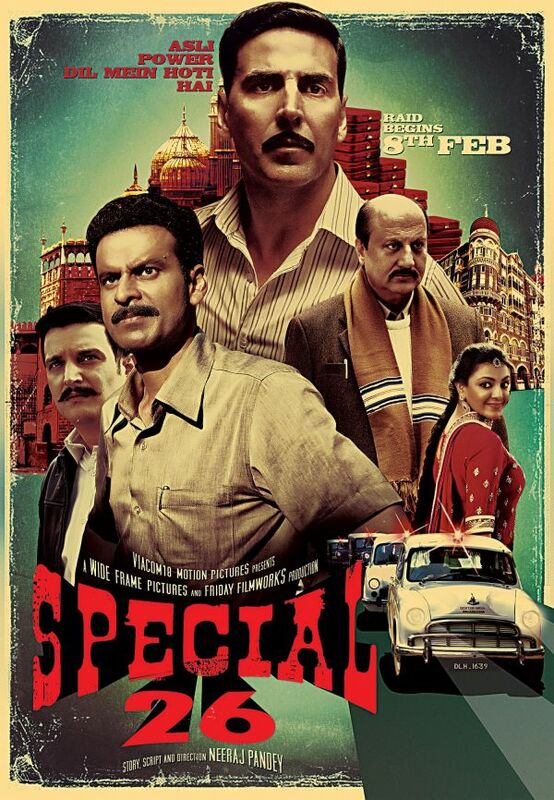 As a critically acclaimed success, Special 26 was the beginning of Akshay Kumar's plunge into serious acting. It was followed by Airlift, Rustom and now Gold, a side of him we've all readily welcomed. Based off on a series of hit movies in different languages, the French movie Three Men And A Cradle, the Telugu film Chinnari Muddula Papa and a Tamil movie Asathal, this movie was a hit formula. Though slightly misogynist, the movie was a box office hit and put his character as a funny yet irresponsible father, back on the map. A man who tries to steal his best friend's love interest and ruin his life in the process, this role was quite a confusing find. But Akshay Kumar played it to the T and managed to steal the spotlight from Salman Khan (except in the towel dance).